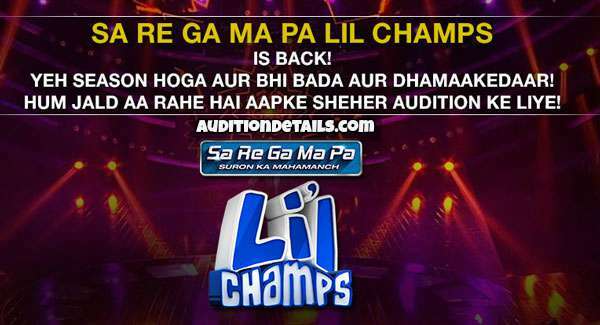 The registration and audition date has not been yet announced but it will be updated as soon as it gets released on the official website. 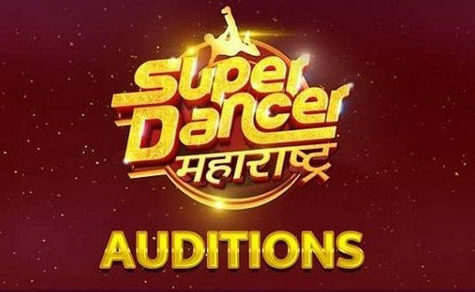 Some of the venues where the auditions will be held are Jaipur, Vadodara, Guwahati, Ranchi, Kolkata, Lucknow, Nagpur, Chandigarh, Indore, Delhi, Mumbai. 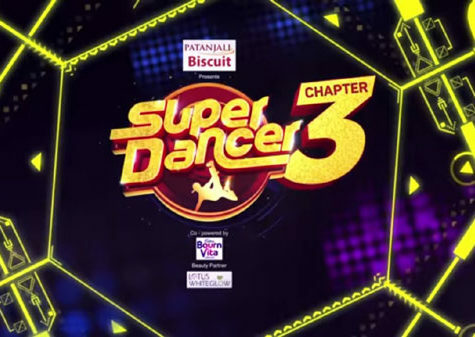 A total of 12 dancers will take part in the show where they had to adapt themselves to several dance forms and various circumstances. They must show their determination, discipline, and desire to succeed in the show.